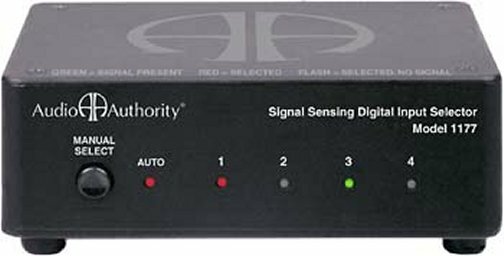 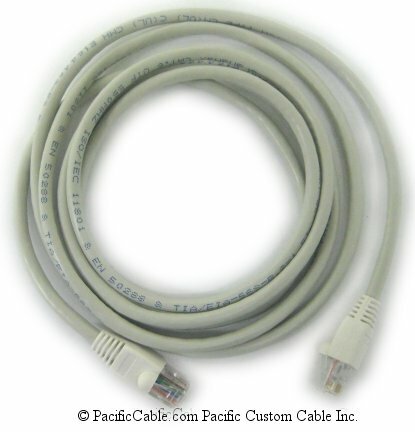 CAB-NP232C-10 - Cisco 4000 To RS232 DCE DB50 Male To DB25 Female 10 FT.
CAB-NP232C-10 – Cisco 4000 To RS232 DCE DB50 Male To DB25 Female 10 FT.
Cisco 4000 To RS232 DCE DB50 Male To DB25 Female 10 FT. 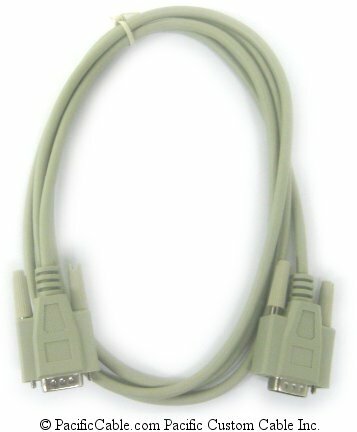 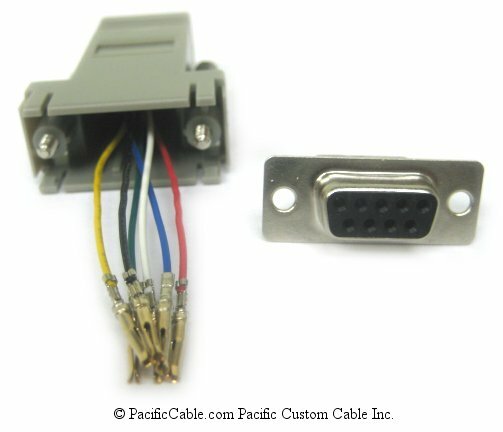 The serial cable CAB-NP232C (part number 72-0736-01) is used in the Cisco 4000 series (2T) systems. 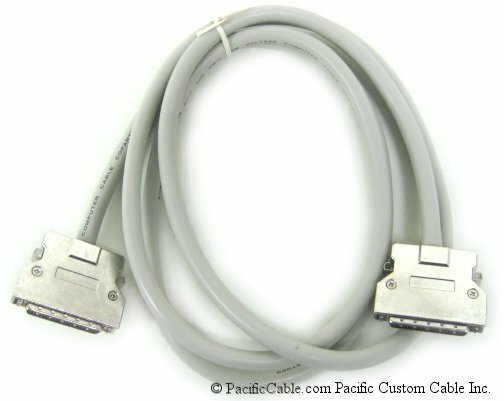 This cable has a DB-50 male connector on the Cisco end and a DB-25 female connector on the network end.